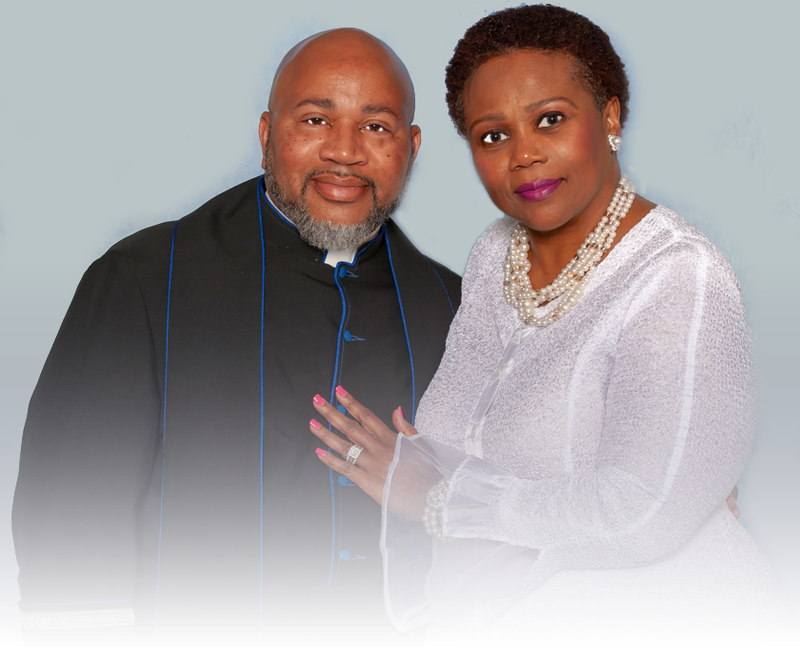 New Jerusalem Baptist Church, McKinney, Texas – New Jerusalem Baptist Church, led by Pastor Myron Bradford & First Lady Pastor Deborah Bradford, is reaching the lost with the message of the cross. New Jerusalem is a Spirit-filled church, based on sound biblical principles and teaching from the Word of God. We are a multi-cultural, multi-faceted church, dedicated to reaching our community and the world-at-large with the message of Jesus Christ. Our preaching is powerful, our worship is lively, and our services are life-changing. You will never be the same again. Welcome to New Jerusalem. Welcome Home.